The paper proposes an approach to implementation of program analysis in SAPFOR (System FOR Automated Parallelization). This is a software development suit that is focused on cost reduction of manual program parallelization. It was primarily designed to perform source-to-source transformation of a sequential program for execution on parallel architectures with distributed memory. LLVM (Low Level Virtual Machine) compiler infrastructure is used to examine a program. 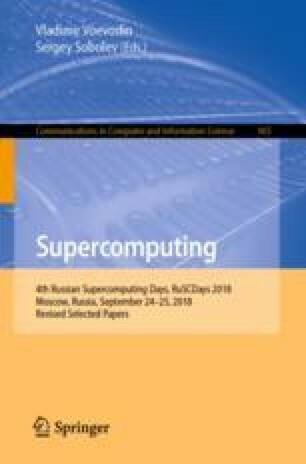 This paper focuses on establishing a correspondence between the properties of the program in the programming language and the properties of its low-level representation.